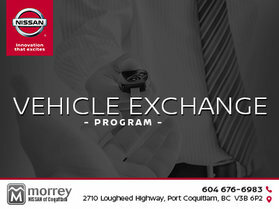 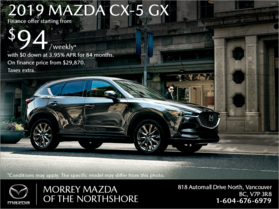 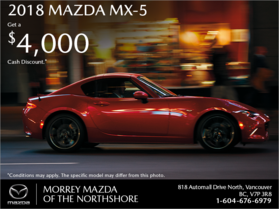 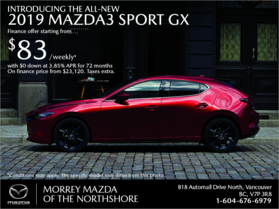 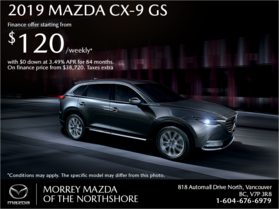 The Morrey Group likes to see you leave our four car dealerships in metro Vancouver with a smile. 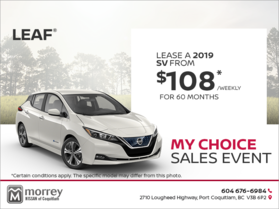 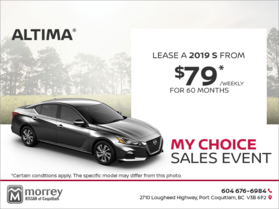 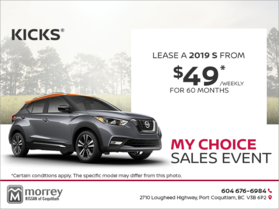 That’s why we offer our distinguished customers a host of special offers and incentives on new and pre-owned Nissan, Mazda, and INFINITI vehicles, as well as regularly updated rebates and discounts at any one of our after-sales service departments. 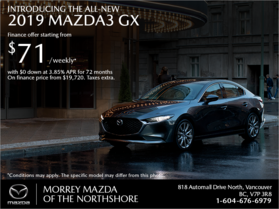 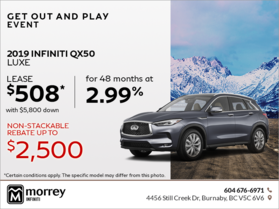 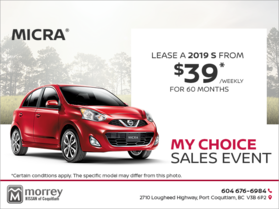 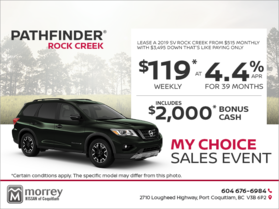 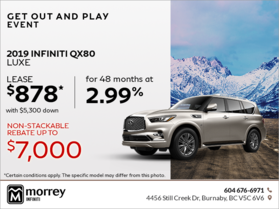 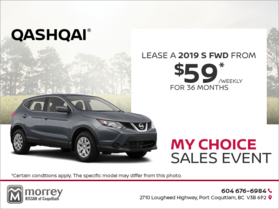 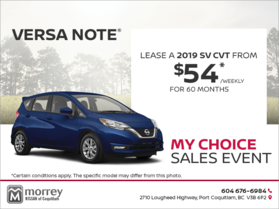 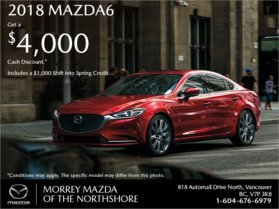 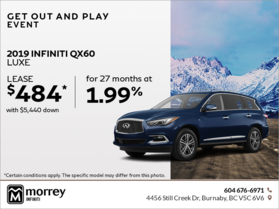 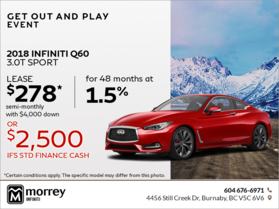 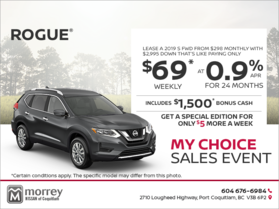 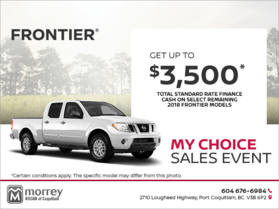 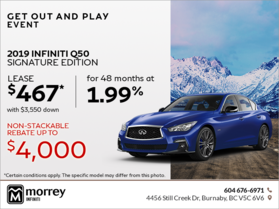 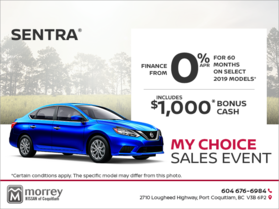 To save money on the purchase of a new Nissan, Mazda, or INFINITI vehicle, come in today to one of the Morrey Group’s four dealerships. 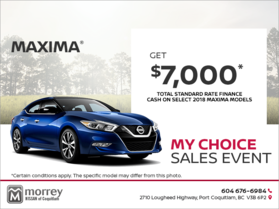 We also offer special offers on quality pre-owned vehicles that have been inspected and certified by our team of experienced technicians. 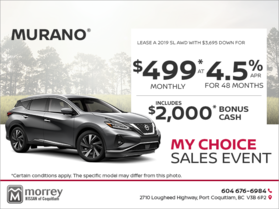 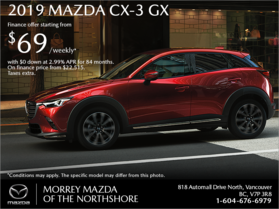 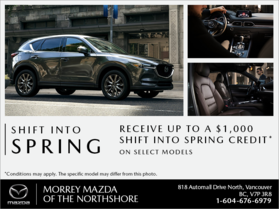 If you are currently a Nissan, Mazda, or INFINITI owner, take advantage of regular offers and incredible seasonal deals at any one of our after-sales service departments, including maintenance and repairs, detailing, our tire center, as well as our Morrey Auto Body and Glass service center. 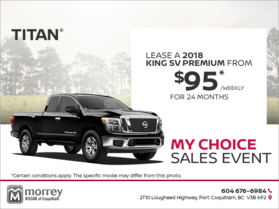 To be kept up-to-date on our special offers, ask to subscribe to our newsletter or contact us today through an online contact form.